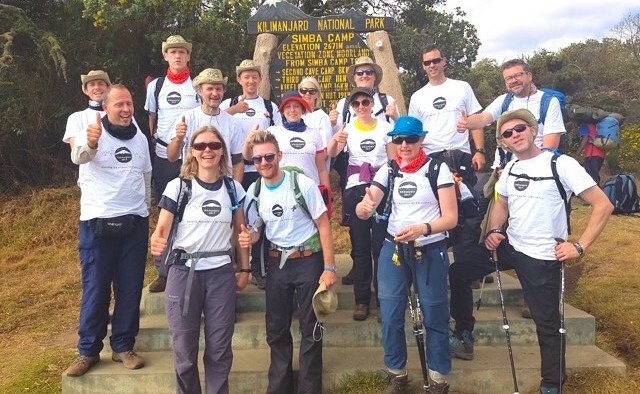 The Parkili project consisted of a team of 17 Parkinson’s campaigners, seven of whom live with the condition, climbing to the top of Mount Kilimanjaro. The team’s goals were to raise money, awareness and promote healthy living. 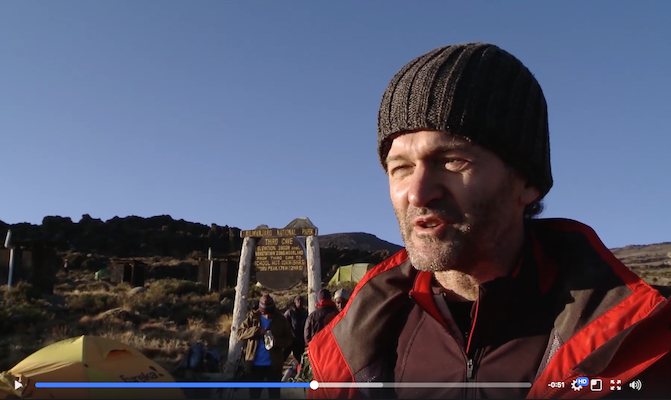 13 of the team reached the summit of the mountain, raising over €50,000. 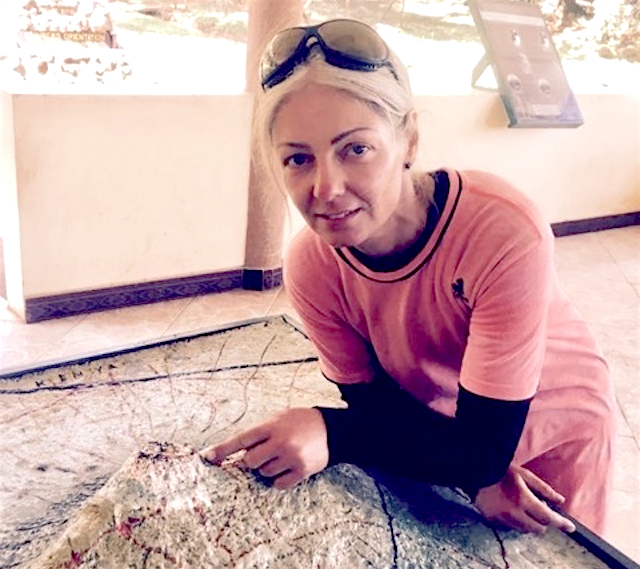 Mirjam Holzel is describing her recent achievement: making the 6,000-metre climb to the top of Mount Kilimanjaro in Tanzania as part of a team of people with Parkinson’s. She made the choice not to share her symptoms with her family, making her journey all the more difficult, as she didn’t have the support of those close to her. This meant that when she was finally diagnosed, she was in a different place psychologically to the rest of her family. “I hadn’t shared the news with my family. So although I was expecting the diagnosis, for them it was the end of the world,” she says. Mirjam is passionate about healthy living, and believes that taking care of your body through exercise is better than using many of the medications that are on offer. This stance has led to her rejecting certain treatments, something she says her doctors do not agree with. It was her firm belief in healthy living that drove Mirjam to make one of the biggest decisions of her life – to join a team, made up of people with Parkinson’s, and climb Kilimanjaro, the highest mountain in Africa. “I’ve always wanted to make a difference in the Parkinson’s community and this felt right. It was a great opportunity to raise vital funds for the condition, and also change perceptions, prove that people with Parkinson’s could do it,” says Mirjam. 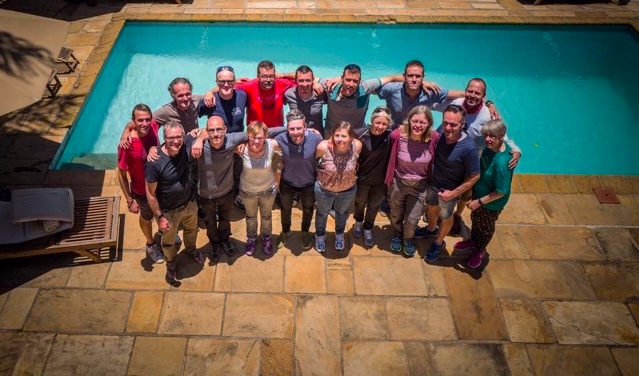 In September 2017 the team embarked on their four-day climb to the top of the mountain. They were joined by their ‘buddies’, who compromised of healthcare professionals who wanted to assist on the project. It was a challenging trip for the group, as Parkinson’s symptoms make physical activity difficult. Despite the enormity of the task, 13 of the 17 climbers made it to the top. Although Mirjam finished just short of the top, she’s immensely proud of the team, and hopes that they have inspired others. “It was an incredible effort from everyone,” Mirjam added. She hopes that they have changed misconceptions about Parkinson’s, and shown anything is possible. Click the picture below to watch Parkili’s video.